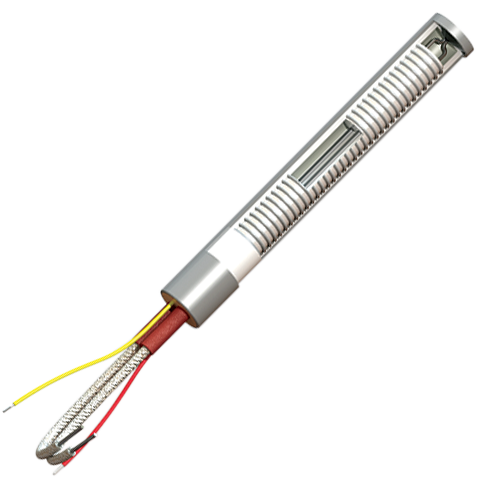 ​Proheat cartridge heaters are the highest quality on the market. 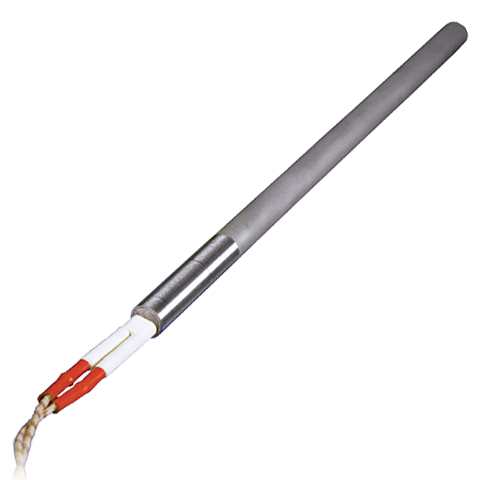 As the result of many years experience perfecting high watt-density elements capable of long life at elevated temperatures, our cartridge heaters have met the challenge of high heat technology for industrial users across the country with sheath temperatures up to 1800°F. 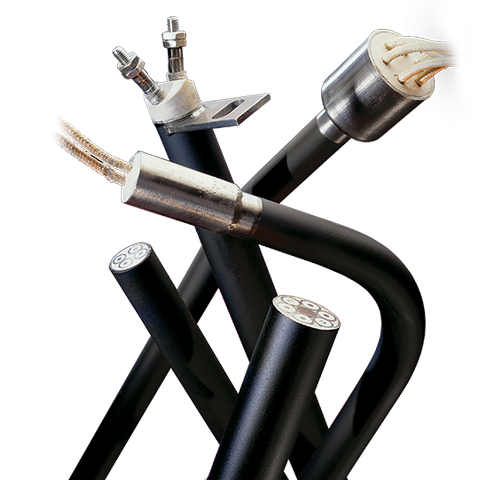 If you haven't noticed by now, we at Proheat pride ourselves on the quality and reliability of our products, from the smallest accessory to the highest capacity heater element. 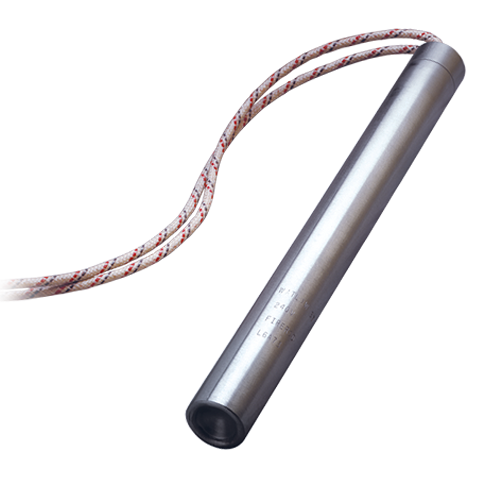 This month we want to showcase our most popular heater and its capabilities: the cartridge heater. 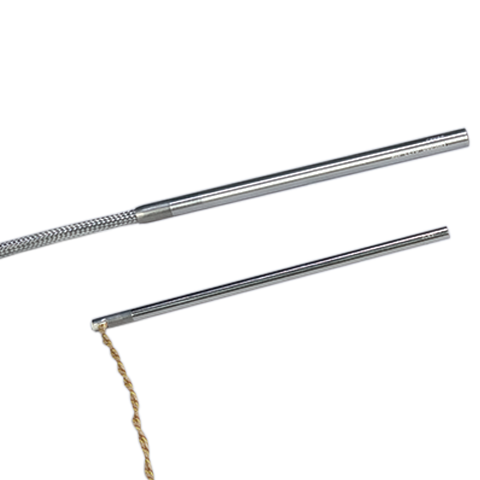 Knowing which cartridge heater to use in order to maximize your efficiency can be difficult. Heater life, start up time, process temperatures, durability, size, and cost all play an important role. The Maximum Watt Density-Heating Metals chart will tell you either the maximum hole fit or the recommended watt density of the heater.